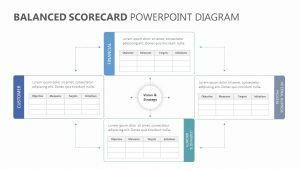 Understand and teach the importance of business relationships between suppliers and businesses with this Operating Model Canvas PPT. 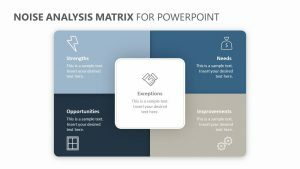 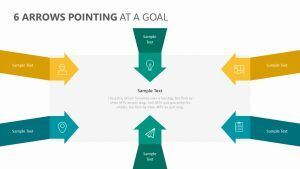 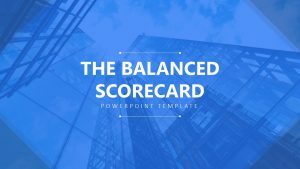 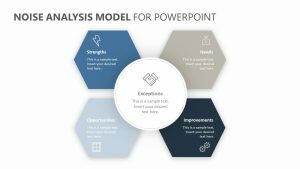 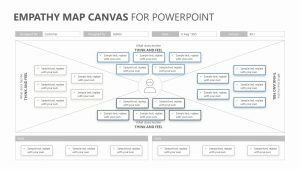 The Operating Model Canvas PPT comes with one totally editable PowerPoint slide that allows you to clearly and easily explain the different parts of the chain while editing the slide at will. 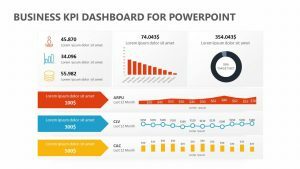 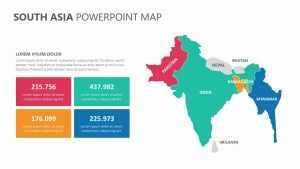 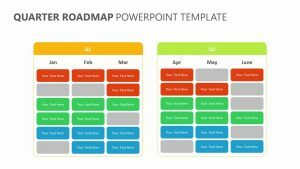 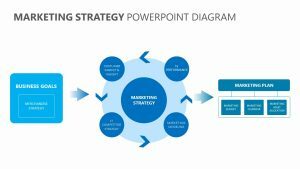 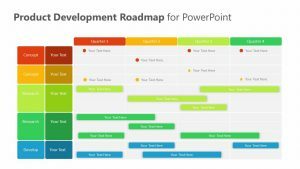 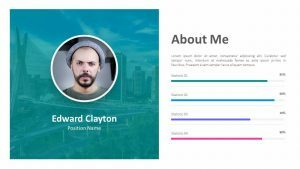 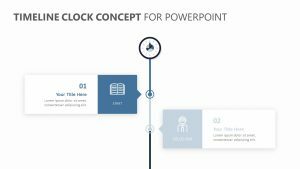 The PowerPoint slide features a number of important details that cannot be overlooked, including suppliers, location, value delivery chain, organization, information and the management system. 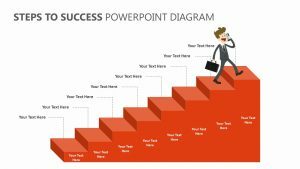 All of this is looked at in the way it pertains to how it benefits the customer at the end of the day.